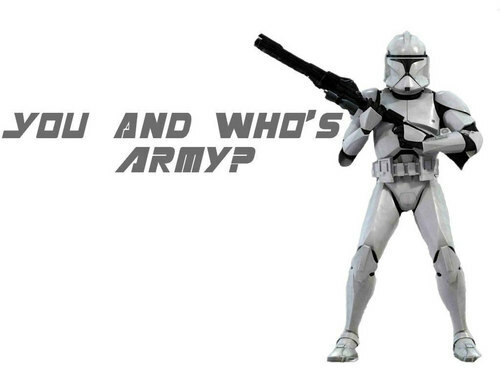 Stormtroopers. . HD Wallpaper and background images in the guerra nas estrelas club tagged: star wars sw Empire. This guerra nas estrelas wallpaper might contain peitoral, égide, egis, égida, ombreira, and almofada de ombro.